Our real fruit smoothies are a delicious and healthy alternative to soft drinks or fast food. Combine our wide array of fat-free fruit purees to our ice cream or non-fat yogurt to make the perfect smoothie for a snack, dessert, or meal replacement. Our promise: the freshest fruit smoothies. With 100% all natural ingredients in every serving; the taste is as fresh as the day that the fruit was picked. 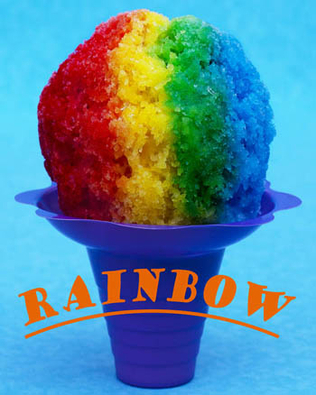 Copyright © 2011 Lynn's Hawaiian Shaved Ice, LLC. All rights reserved.